Happy Friday! We have made it through the dark and cold days of January. There is hope there is optimism still! It is one of those “if life gives you lemons” moments when we look beyond the current circumstances to the possibilities that may be around the comer. So, let’s figure out what we can do with those lemons. 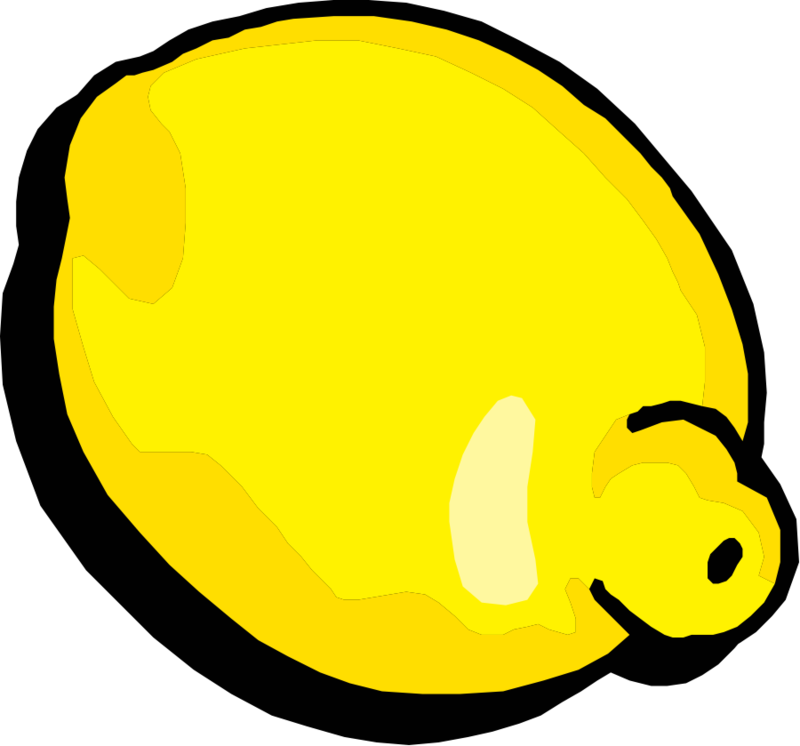 If life gives you lemons, ask for more, plant trees become a lemon farmer, corner the lemon market, become a lemon mogul! If life gives you lemonade, don’t try to make lemons. This entry was posted in Friday Funny, Humor and tagged lemons on February 1, 2018 by Leonard.